Your man Xur is here once again. Xur: Agent of the Nine, the only Destiny vendor who can make your Exotic dreams come true, is back again to do business. As always, so long as you have enough Strange Coins, you’ll have access to his wares, which include Exotic weapons and gear. 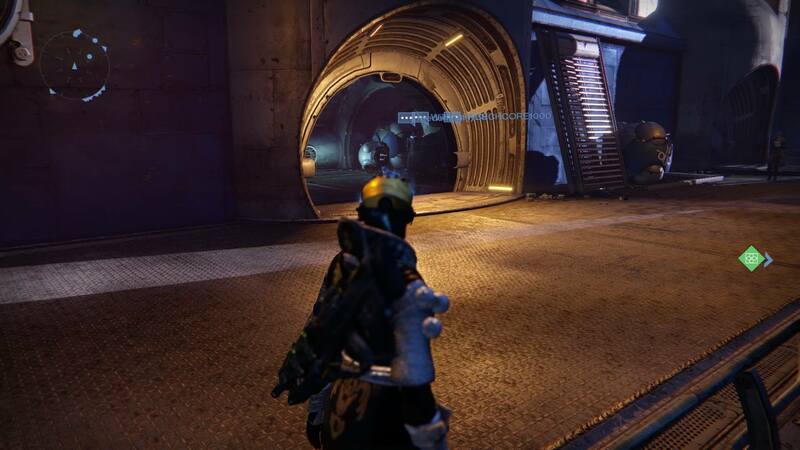 This week, you’ll find Xur in the Reef. Get what you want before 9am GMT on Sunday, August 20. Bad Juju definitely used to be a top pick, it’s less so now but that doesn’t mean it doesn’t have its uses. It also looks pretty cool, and you can enhance these looks ever further with Ornaments.